Looking for the Race? Click here to donate to a participant or to the Walk. 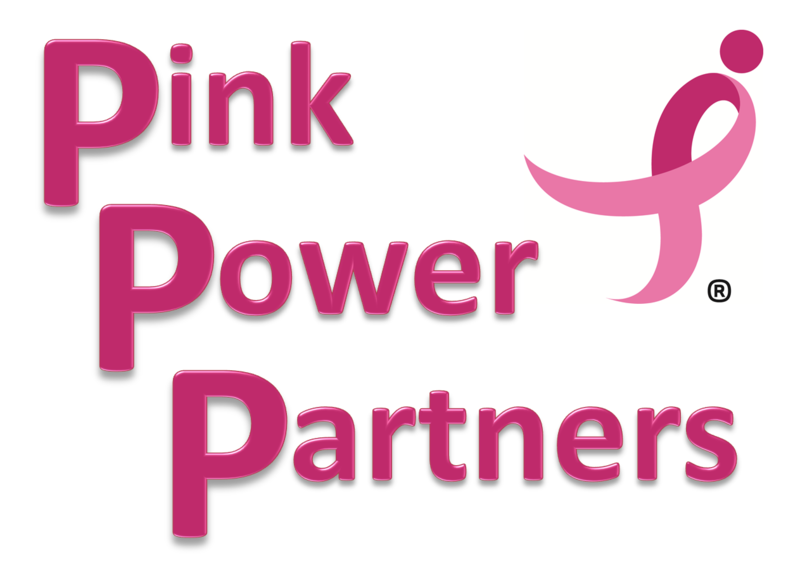 Help us fight breast cancer all year by becoming a Pink Power Partner. Your monthly gift will fuel our work year-round and help us get one step closer to a world without breast cancer. * Phone Required You must enter a value for this field.